Home/NEWS/Megastar Chiranjeevi doesn’t give a damn to his detractors. Megastar Chiranjeevi doesn’t give a damn to his detractors. Chiranjeevi on many occasions has seen not responding to everyone who uses his name in vain. 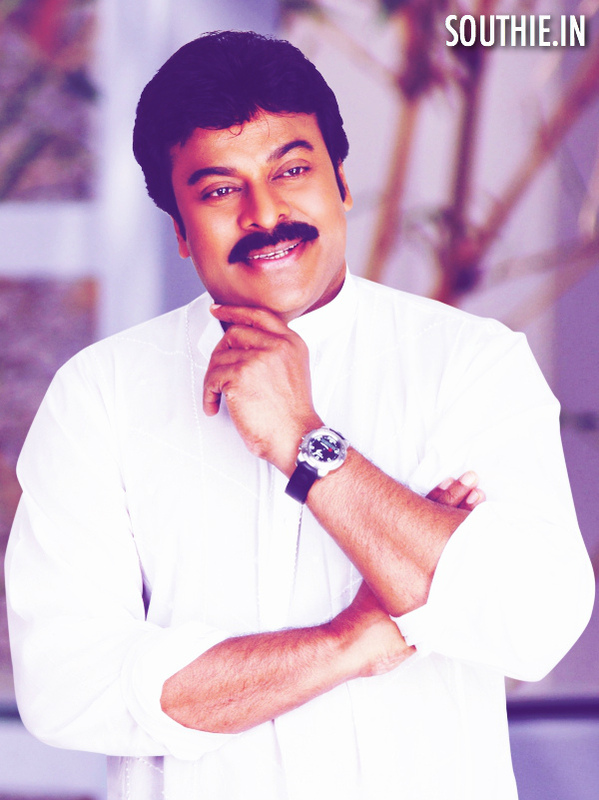 Megastar Chiranjeevi, has been in constant comparison in politics by his detractors. He is one person who is always in news, even though he doesn’t respond to people who are always accusing him of many things. He has been calm since day 1 of his entry into politics, though there was severe mud slinging done by his opponents, even people who were close to him and chose to desert him at the most crucial moments. From Dasari to Balakrishna have to use Chiranjeevi to stay in News. From Dasari to Balakrishna all have been taking the name of Chiranjeevi in vain and have tried to be in the news. Balakrishna’s Lepakshi festivities garnered more coverage, only when Chiranjeevi was mentioned. Dasari Narayan Rao to be in the news has to take up the name of Chiranjeevi. Maximum Coverage only when Chiranjeevi’s name is taken. Every other political party want to bring him into their fold. Chiranjeevi is one name that will create news, even though the same news channels try to defame him, in support of their political parties, but still want him as it gives them maximum coverage. Chiranjeevi doesn’t bother to respond. Chiranjeevi doesn’t bother to respond to all the non-sense that his detractors say. He has shown that he is a person of dignity and carries himself well, without taking the path of a regular politician, he keeps calm and is patient. He doesn’t respond, because he feels that it is below his status to reply to every other person who takes his name in vain. By keeping calm, he time and again proves his superiority amongst his colleagues. Balakrishna’s insecurity towards Chiranjeevi’s Presence. Sai Dharam Tej not as Gang Leader. Nayantara heroine of Venkatesh’s Babu Bangaram. Rakul Preet Singh to Romance Dharam Tej Next? Premam gets 5 crore table profits, Naga Chaitanya’s highest Business.